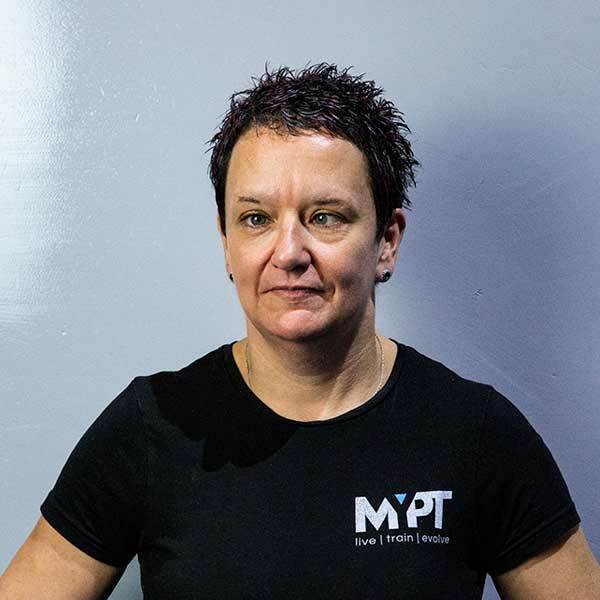 Personal Training is the heart and soul of our business. 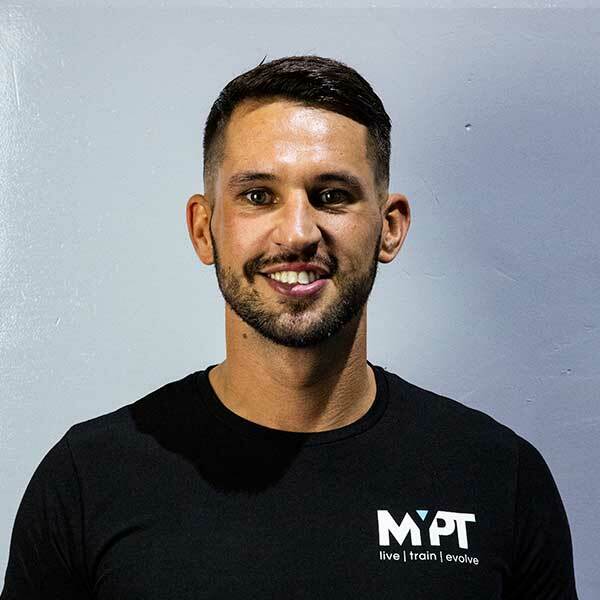 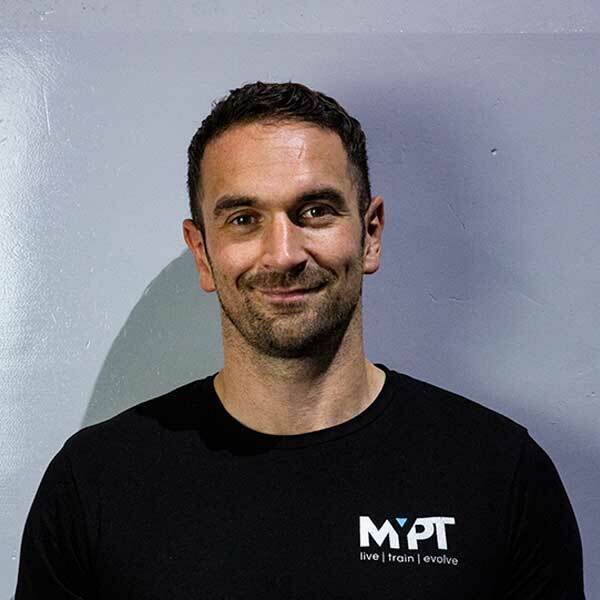 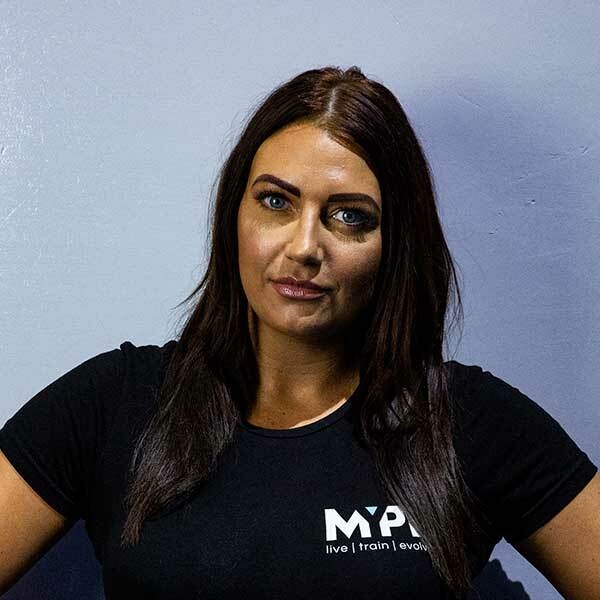 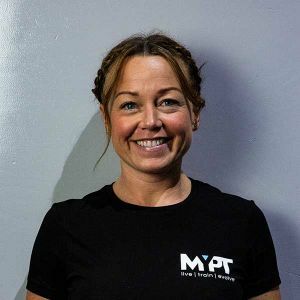 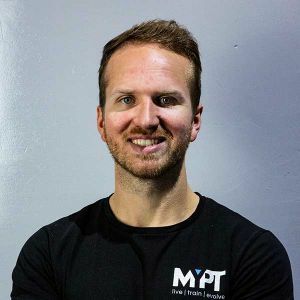 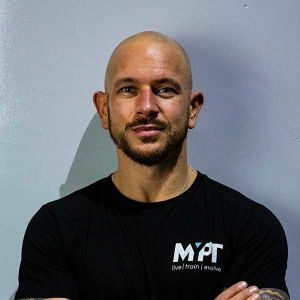 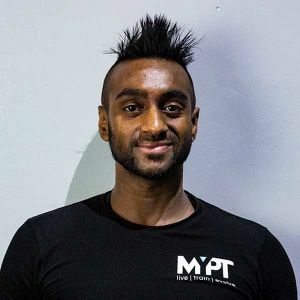 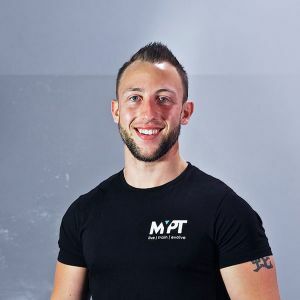 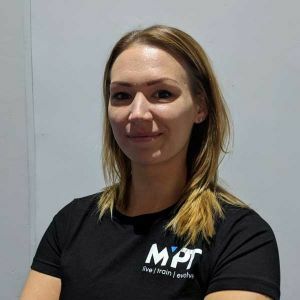 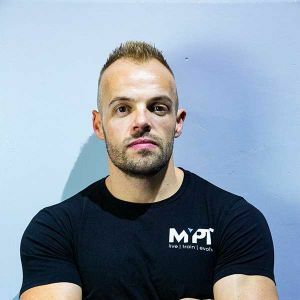 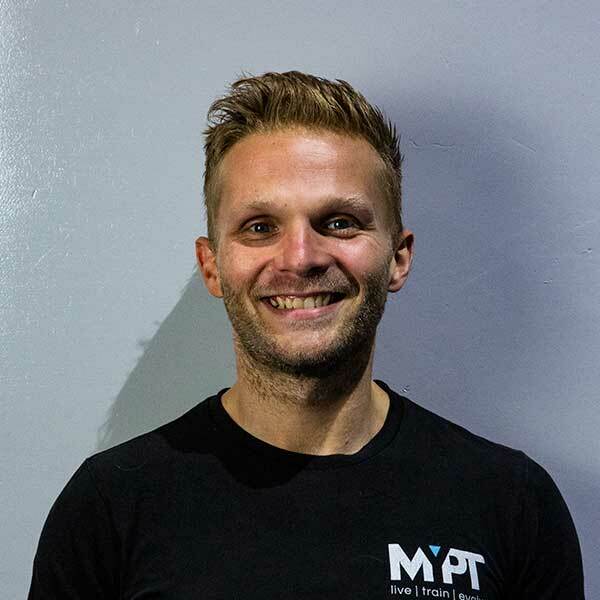 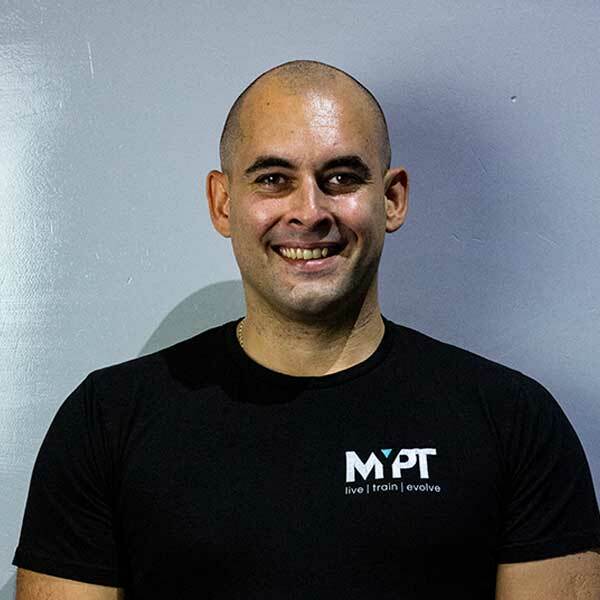 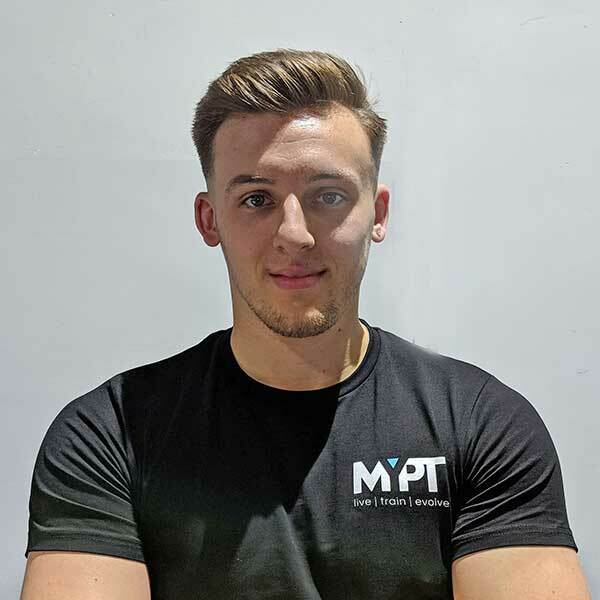 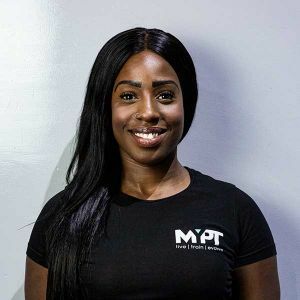 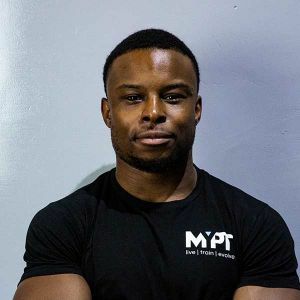 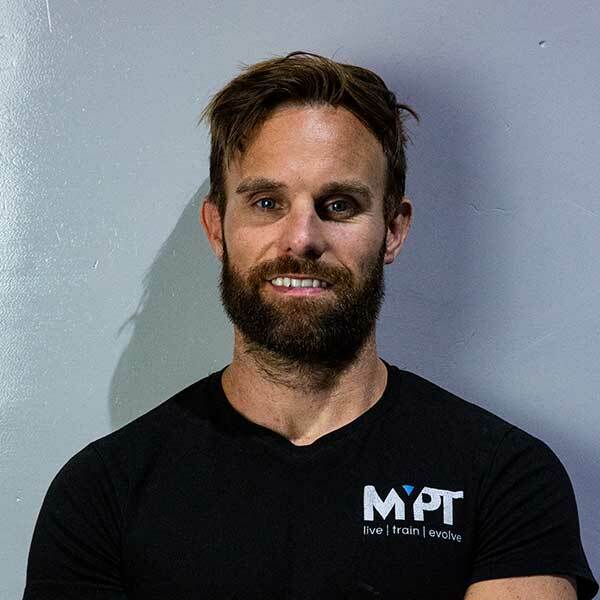 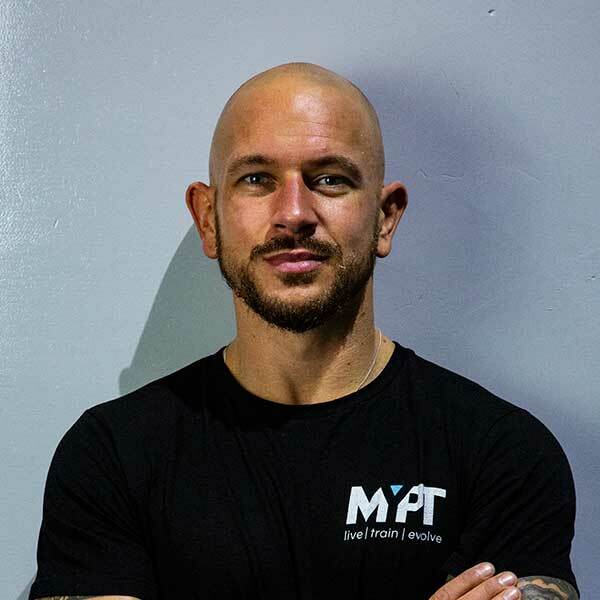 At MyPTstudio, we’ve assembled the best exercise and nutrition experts from across the industry, all at hand to educate, motivate and inspire you towards better health. 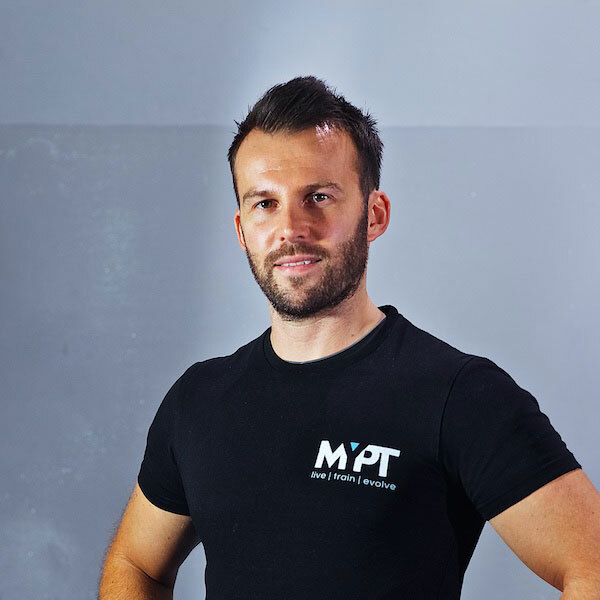 Our stringent recruitment process and training programme ensures that each and every PT is a leader in their field and fits in line with our scientific, research-driven approach to training. Find out how following an individually tailored exercise and nutrition programme can empower you to make the long-lasting results you are looking for.